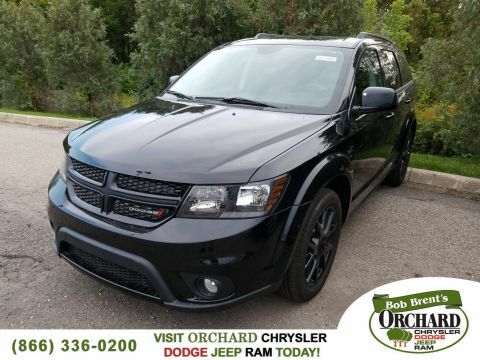 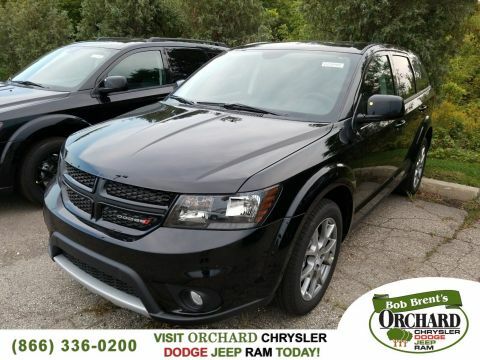 New 2016 DODGE Journey R/T Sport Utility in Washington #D63121 | Orchard Chrysler Dodge Jeep Ram " "
Only 1 R/T model left in stock! 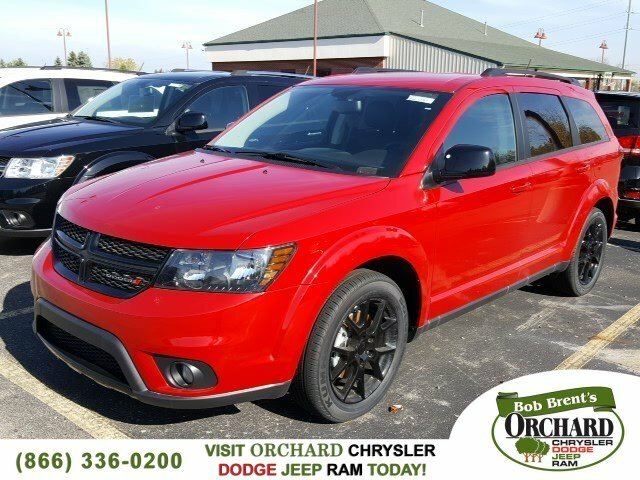 At Orchard Chrysler Dodge Jeep Ram, serving the Clinton Township, Warren, Troy, MI, Rochester and Sterling Heights areas, it’s not just about buying a car, it’s about finding the right car for YOU. 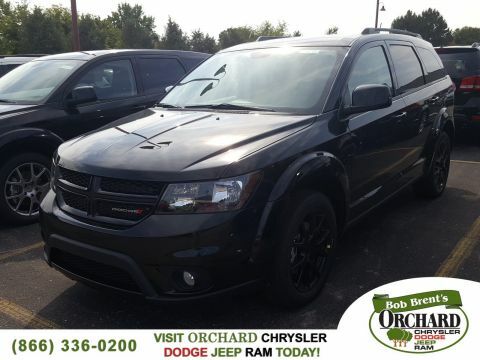 That means, we take the time to get to know you; your aesthetic preferences, your hobbies, and your driving habits.